The largest city with the most population in Nova Scotia is located in Halifax. It is inhabited by 403,000 million people. 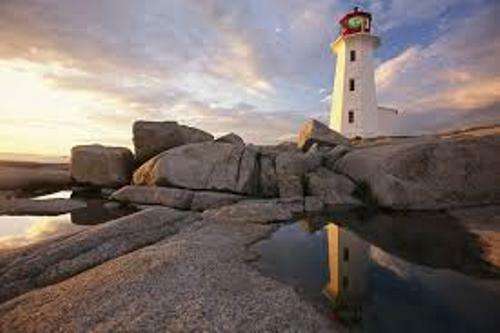 Nova Scotia is the tenth province in Canada. 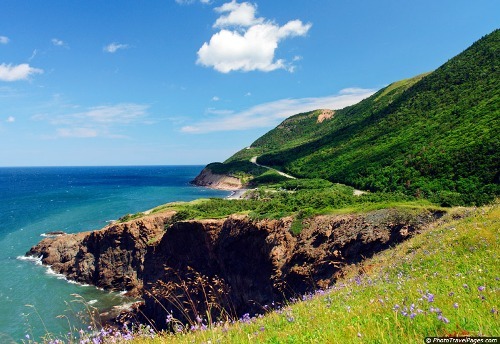 If you want to visit Nova Scotia, you just need to go to the east coast of the country. 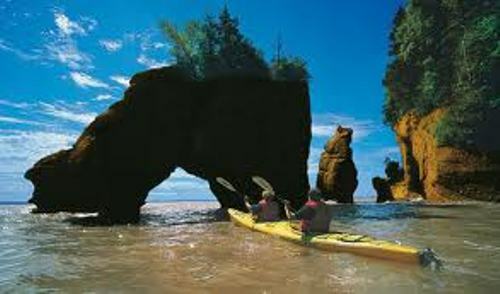 Many people like to visit it because it presents the long coastline. It is called as the Maritime province near the Atlantic Ocean. In 1867, Nova Scotia joined the Canadian Confederation. Check Canada facts for detail information. Let’s find out the provincial flag used in Nova Scotia. In 1625, the flag was decorated with blue stain Andrew’s cross with gold and red crested of a lion located in the middle of the flag. Nova Scotia also had a provincial flower since 1901. It is the mayflower. You can see the full bloom of mayflower at the beginning of spring season. It is characterized with light pink buds and white blooms. Can you guess the provincial bird in Nova Scotia? It is the Osprey. It has been called as the official bird since 1994. The bird likes to eat fish for it is included as a meat eating bird. In a year, the osprey will hatch 2 till 3 eggs. Nova Scotia is very unique because it also has a provincial dog. Not many provinces in the world have it. Since 1995, the Nova Scotia duck tolling retriever was selected as the provincial dog. The breed was in the country for more than 100 years. This pure Canadian breed was the smallest from all kinds of retriever dogs. You must know about the sinking ship of Titanic. Do you know that 150 passengers in Titanic were buried in Halifax? 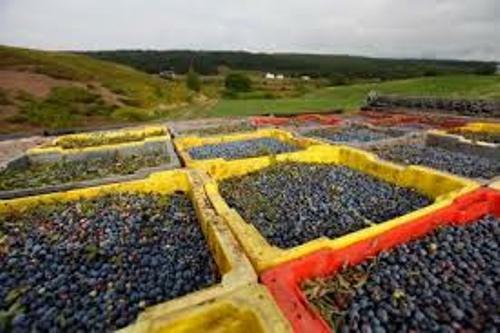 One of the interesting national historic sites in Nova Scotia is located in the town of Baddeck on Cape Breton Island. There was a summer home of the famous inventor, Alexander graham Bell. It was built in 1886. Do you know the founder of Halifax? He was the honorable Edward Cornwallis of England. The city was established in 1749. One place that you should not miss is the Public Garden on Spring Garden Road. You can enjoy the unique flowers and trees. 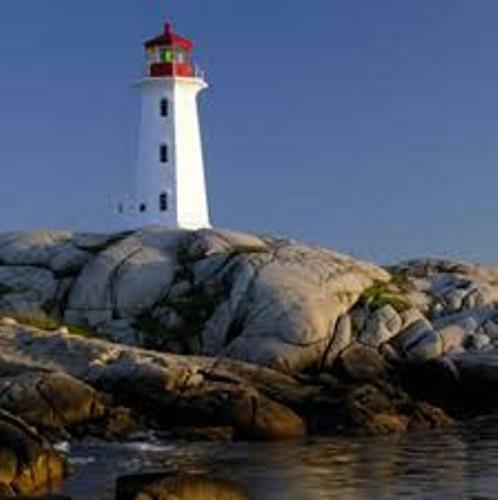 Are you impressed with facts about Nova Scotia?